Your business deals with many challenges but why does storage need to be one of them? 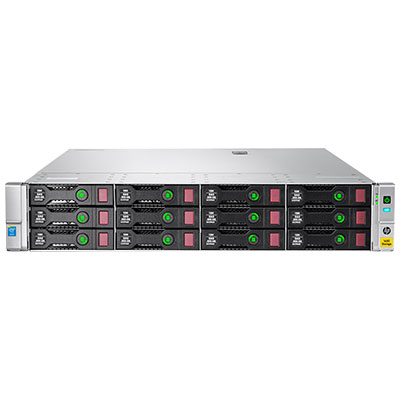 With HP StoreEasy 1000 Storage you get a new breed of optimized, efficient, secure and highly available storage to easily address file and application storage. For small to medium business, branch office, and workgroup environments you can easily and economically support large numbers of users and store growing volumes of files such as documents, images, audio files, and videos. It also has non-intrusive data de-duplication that provides an average 50-60% in space savings. It provides security through features such as built-in encryption, sophisticated access controls, online snapshots, and the ability to run endpoint protection and backup software onboard so that data is protected at rest and in flight. Built on Microsoft Windows Storage Server 2012 or 2012 R2, depending on model, you can provide users with a highly available solution so that their data is ready when they need it.